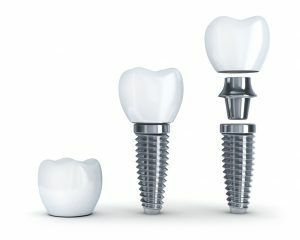 What are the Parts of Dental Implants in Lancaster? If you are suffering from tooth loss, you have heard many excellent reviews and testimonials about dental implants in Lancaster. As the only solution to treat tooth loss that replaces both the root and crown, they offer over a 95% success rate. Now, more than 500,000 are placed each year due to their exceptional benefits. As a result, they appear to be the ideal solution for you. However, while researching them, you have found that they involve multiple parts and different procedures. Although they are a bit more complex than traditional options, every component is vital for their long-term success. Comments Off on What are the Parts of Dental Implants in Lancaster?